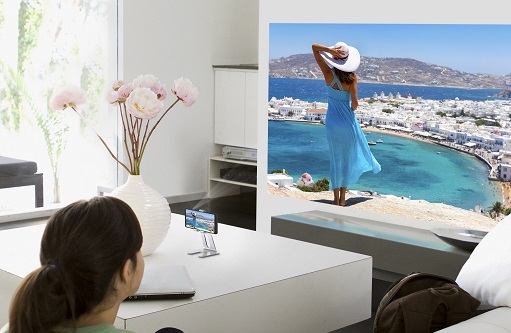 With its advanced green laser diode, Osram is transforming smartphones into portable cinema projector. Green lighting is the crucial color for projection to deliver sharp and bright images as the human eye is most sensitive in the green spectral range. The brighter the green laser shines on a surface, the brighter and stronger the projected image appears to the viewer. 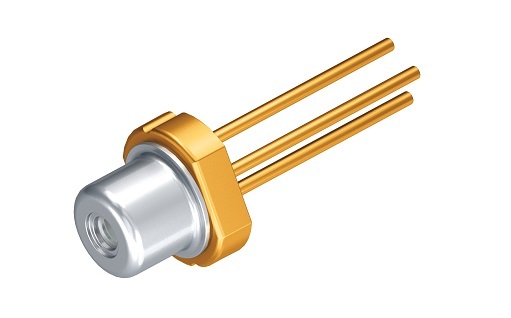 Osram’s PLT3 520D achieves high pulse output for direct green laser diodes at 140 mW while offering eight percent of increased efficiency. These improvements make a smartphone capable of enlarging its displays several times over as a projector. A further advantage of the diode is its compact and space-saving TO38 metal housing with a diameter of only 3.8 mm. The laser diode with a wavelength of 520 nm has been specially developed for laser projection applications that use a MEMS scanner as the image encoder.